15-24 years1, sometimes more deeply than we might think. 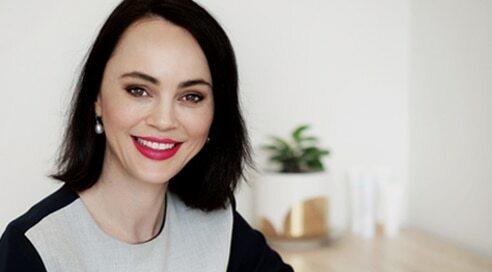 Because some scars are invisible and something that we might be battling with in our own minds, Eau Thermale Avène offers a complete solution to help us win that battle and feel great inside and out! 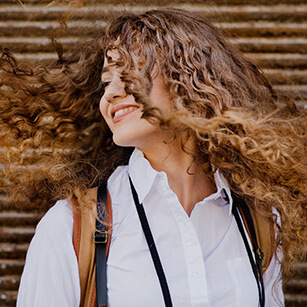 Want to feel beautiful, unstoppable and fearless inside and out? 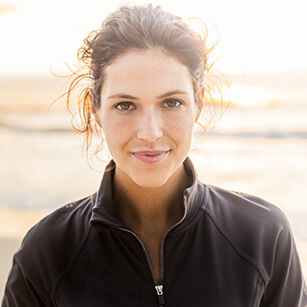 Our experts share their tips to help you feel great! suffer from acne and acne scarring. 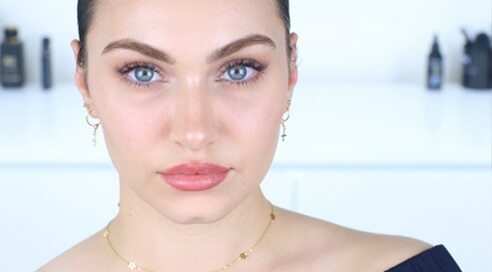 makeup artist Ruby Golani knows about, it’s acne. to leave the house. I was so ashamed. I didn’t want people to see me. My social life and my love life were at a standstill. My skin literally controlled my life. Not everyone has the same questions when faced with acne. Find information, advice and products that are tailored to you. 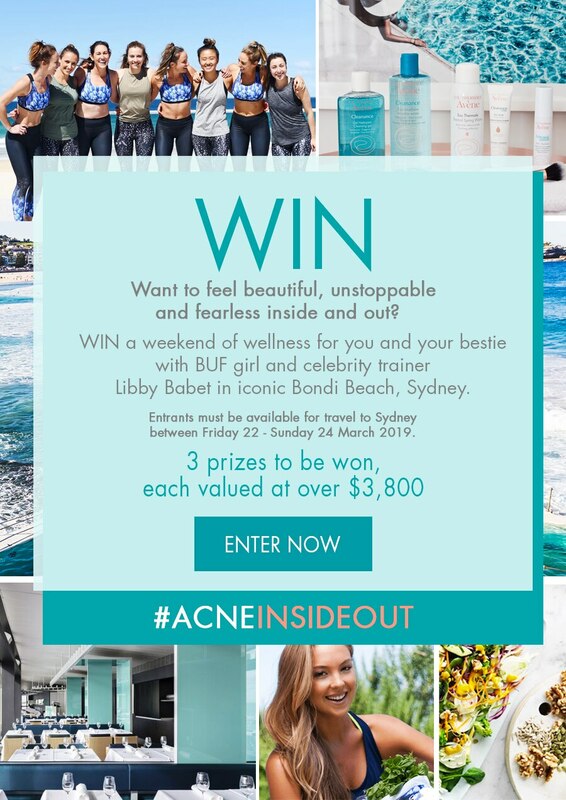 WIN Want to feel beautiful, unstoppable and fearless inside and out? 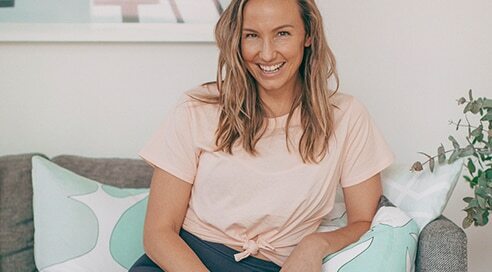 WIN a weekend of wellness for you and your bestie with BUF girl and celebrity trainer Libby Babet in iconic Bondi Beach, Sydney. between Friday 22 - Sunday 24 March 2019. CSA Santé survey carried out in 2012 on over 10,000 participants representative of the French population. Statistical data and results were obtained by SAS analysis, software version 9.3 (SAS Institute Inc., Cary, USA). This data is available on request from the Pierre Fabre Public Health Department. 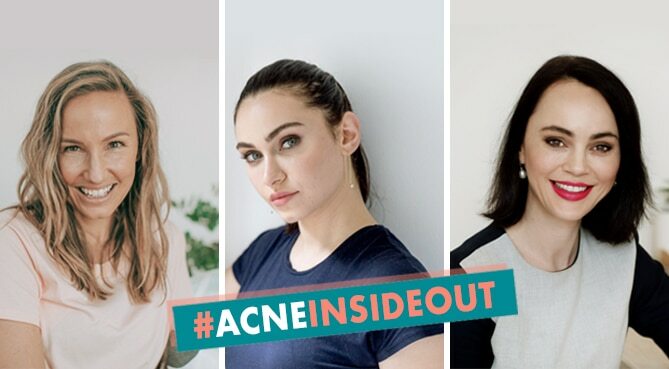 6One-third of total acne visits to dermatologists are made by women over 25* years in western societies. Cleanance is a dermo-cosmetic range that helps you manage your acne condition with products dedicated to oily and acne-prone skin.